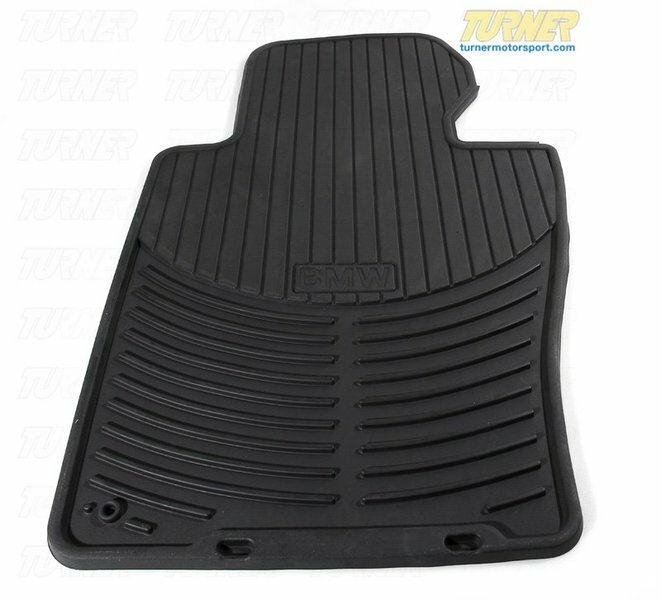 Protect your interior from mud, snow, salt and water with these heavy duty rubber floor mats. 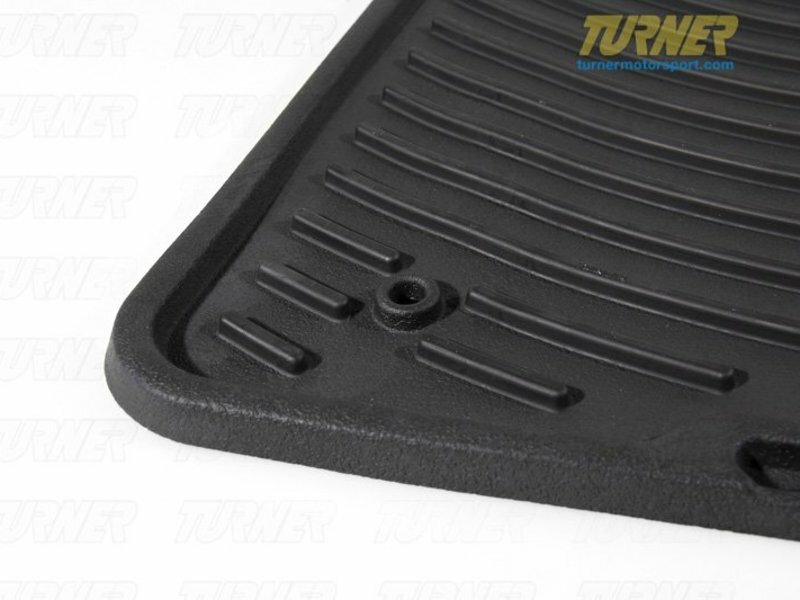 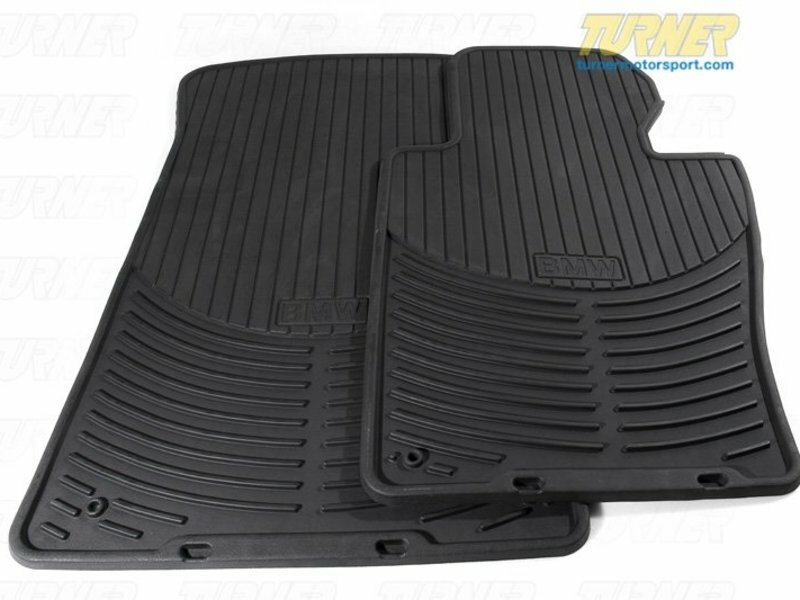 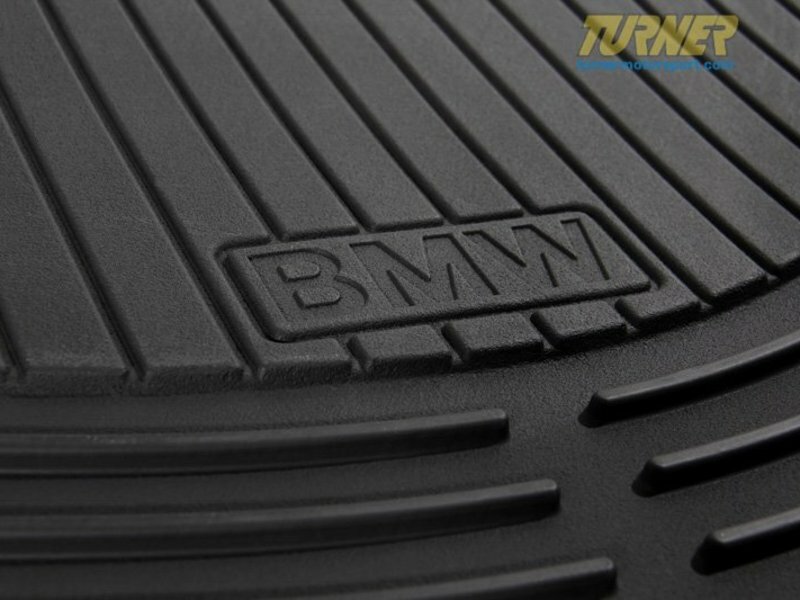 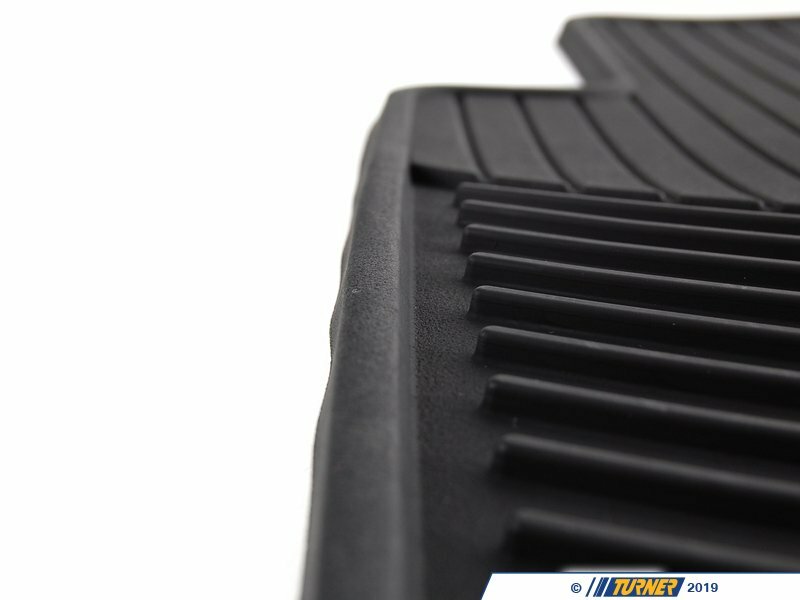 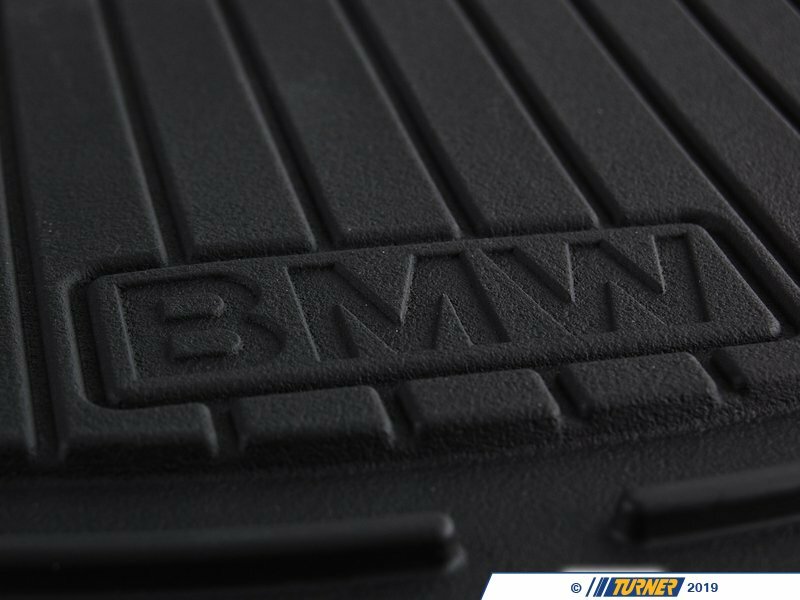 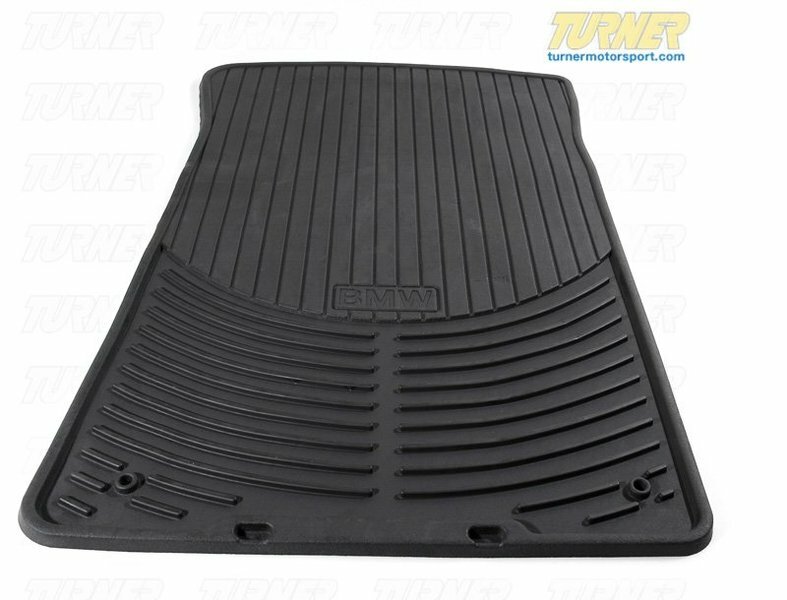 These Genuine BMW E53 X5 rubber floor mats have deep channels designed to trap sand, snow, mud and winter debris to keep your factory carpeting nice and clean. 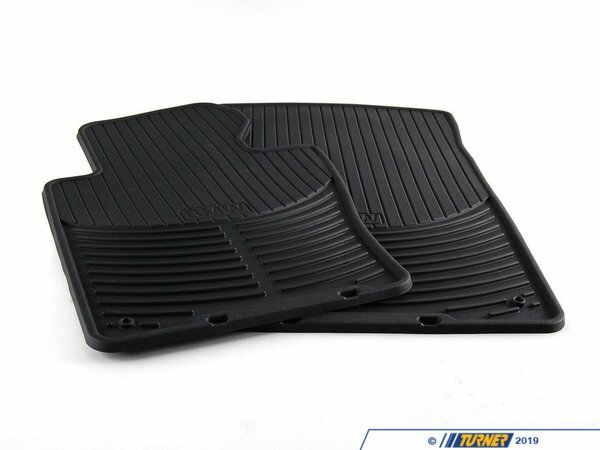 Please choose your color below to match your interior. 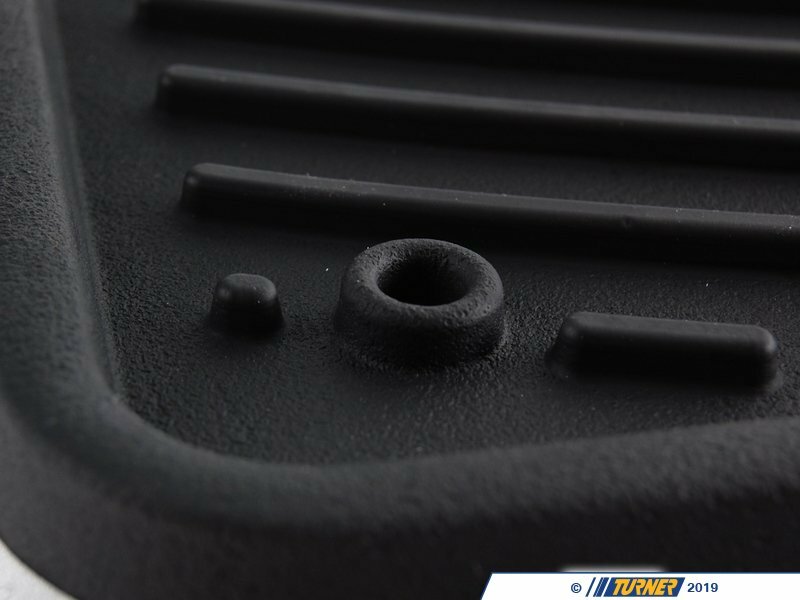 Fits Left Hand Drive models only.